On the night after Loy Krathong festival. I left home to take pictures. 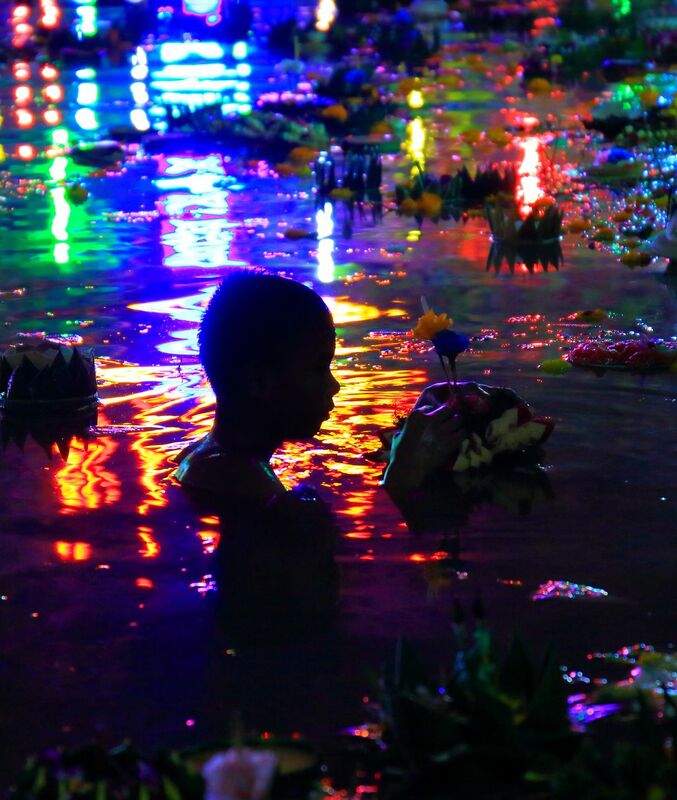 Poor people go out to collect donations in Krathong which the people leave with water. Date Uploaded: Nov. 26, 2018, 4:06 p.m.